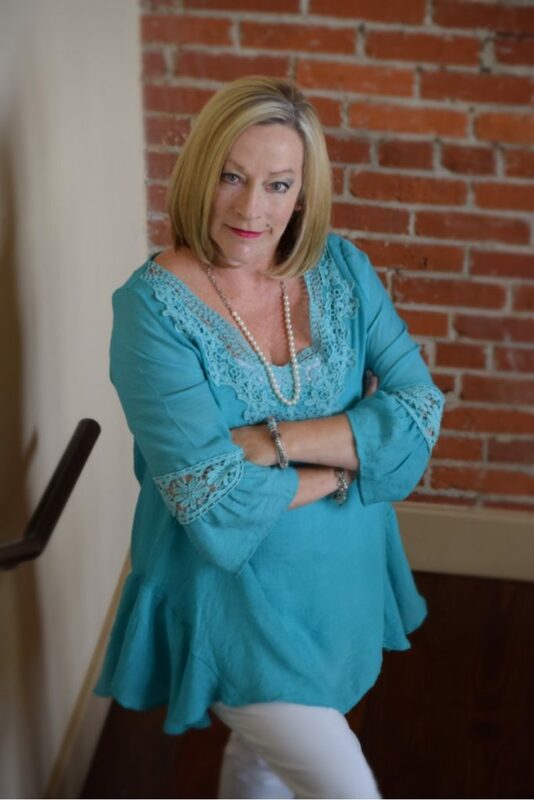 A Property manager since 1992 and a Realtor since 1996, Lynn is also a CPM (Certified Property Manager) Candidate, and General Manager of Moore Property Management, LLC. Lynn has spent 19 years focusing on Property Management services and understands the process from new construction to renovation. She also is a specialist in Tenant relations. Lynn currently focuses her efforts on serving 200 tenants in over 70 locations as well as consulting and construction oversight. Prior to employment at Moore Property Management, LLC, she worked in the Property Management Division at Ballard Companies and was the General Manager of the Management Division of HelmsRoark, Inc.